Panasonic Intelligent Inverter air conditioners are designed to give you exceptional energy savings performance while ensuring you stay comfortable at all times. Unlike a conventional non-Inverter air conditioner which consumes a lot of energy, Panasonic Intelligent Inverter air conditioner reduces wasteful cooling operation - giving you energy savings of up to 50%*. Total power consumption amount are measured for 8 hours from starting. 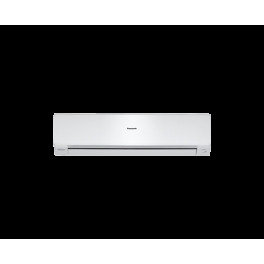 Panasonic Intelligent Inverter air conditioners can operate with higher cooling power during the start up period to cool the room 1.5 times faster than non-Inverter models. This specially-designed vane has been integrated with the louver to send the air further across the room to rapidly cool it to a comfortable temperature. 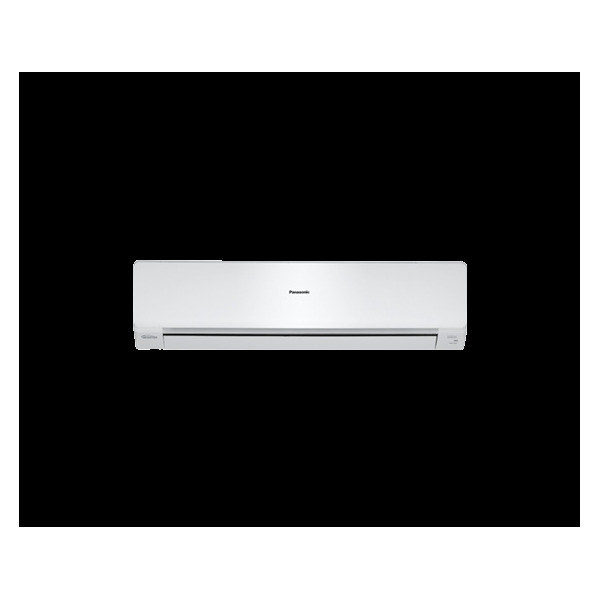 Once the powerful mode is activated, the air conditioner will generate stronger airflow as far as 31 feet to provide fast cooling comfort. Should a malfunction occur, the unit diagnoses the problem and shows the corresponding alphanumeric code. 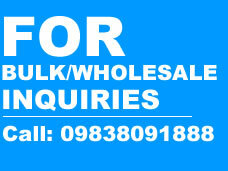 This allows for quicker servicing.